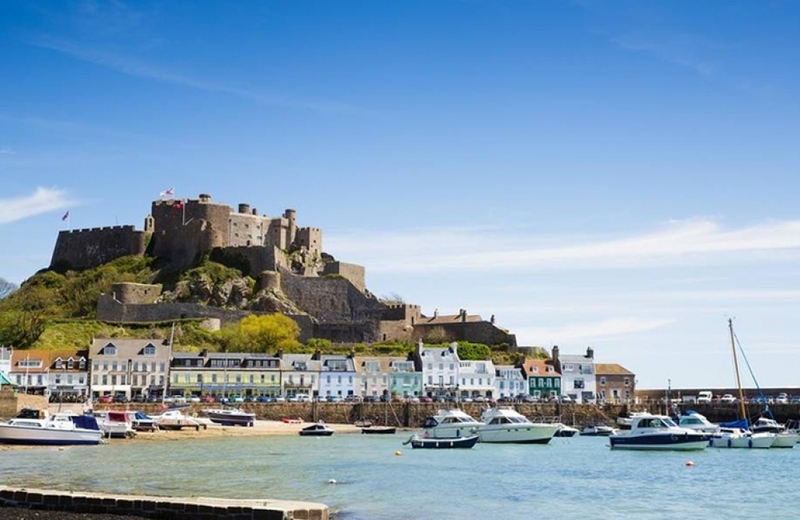 If you fancy a taste of island life, consider Jersey for your next weekend away. There’s plenty to keep you occupied, from castles and museums to beaches and boat trips. It’s perfect for a romantic break or some down-time with family – kids will love exploring the coastline and a trip to Durrell Wildlife Park. 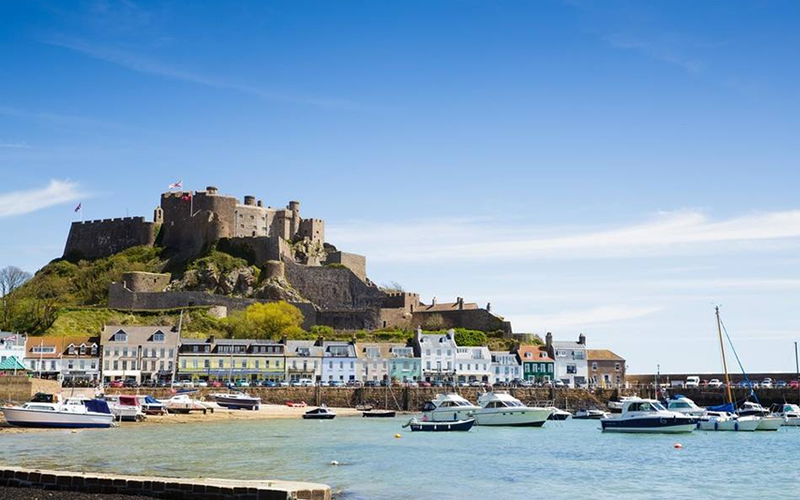 Jersey is also famous for its produce – Jersey Royal potatoes; locally caught oysters and shellfish; and cream, cheese and ice-cream made with the rich milk from Jersey cows. Food lovers may need more than a weekend to fully explore the island’s farm shops, markets, beachside cafés, and fine dining restaurants. 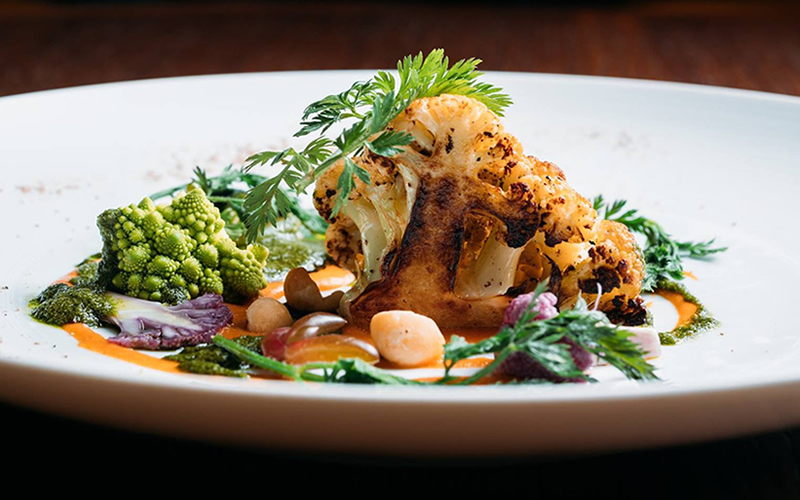 Where to eat: The multi-award-winning Bohemia is the star of the island’s thriving food scene. If you want to try some of the island’s finest produce, go for lunch or splash out on their ever-evolving seasonal tasting menu. OpenTable diners also rave about the Indian-inspired dishes at Saffrons and the super-fresh seafood at The Salty Dog in St Aubin. 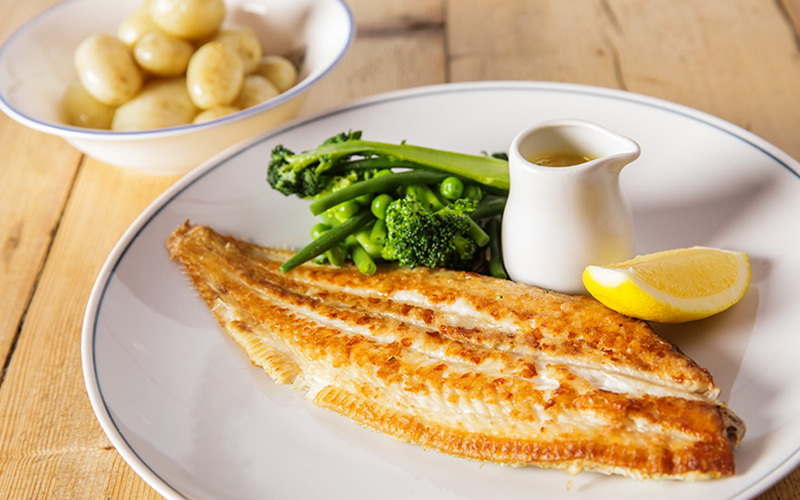 There’s more stellar seafood on the menu at Samphire – don’t miss their classic fish soup or the tempura oysters with a zingy Vietnamese dressing. Looking for something more casual? Stop for fish and chips at The Lookout Beach Café, satisfy your steak cravings at Wildfire Grill, or head to Street for burgers, bao buns and boozy milkshakes. On warm evenings, you can enjoy authentic Thai food right on the beach at Thai Dicq Shack – come early to get a seat. 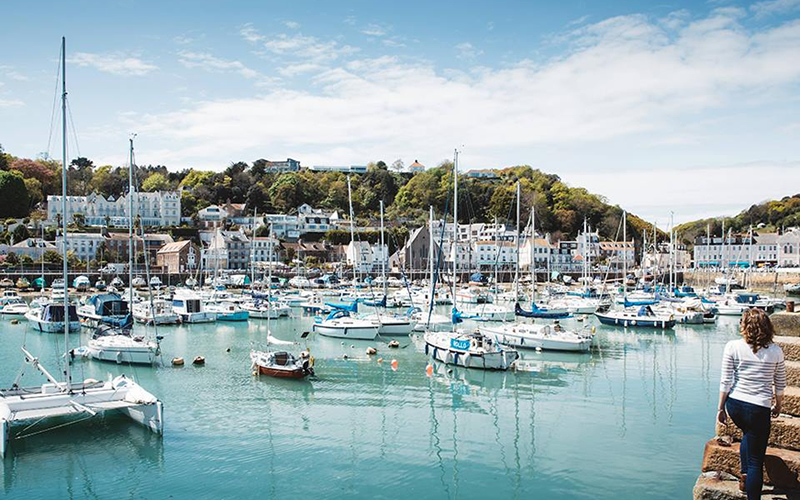 — The Waterfront – A chic dining destination with uninterrupted views of Elizabeth Castle, the marina, and St. Aubin’s Bay. Try their seared scallops or the crab salad. 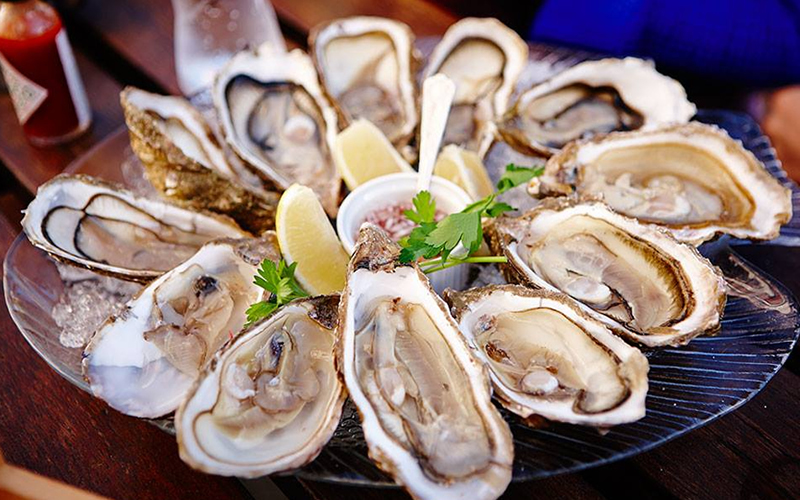 — The Crab Shack, Gorey – Sister to the St. Brelade original, this laid-back seafood restaurant looks out over the sea and towards Mont Orgueil castle. 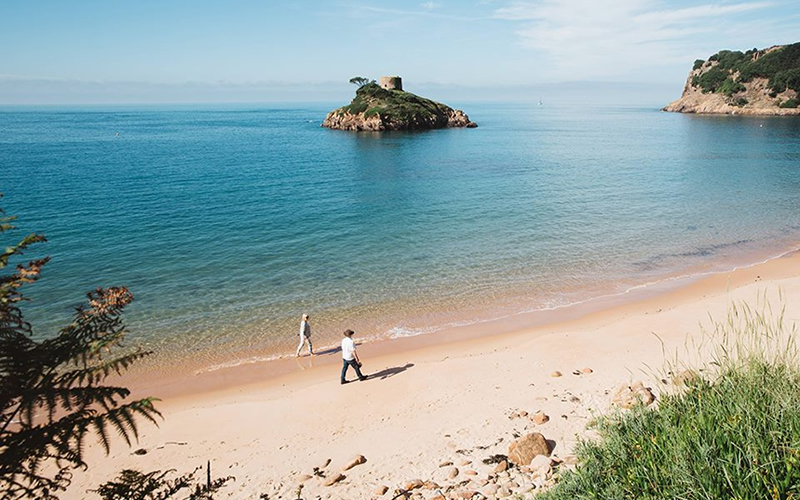 — Oyster Box – First-class food and panoramic views of St. Brelade’s Bay. On a warm day, their terrace is the place to be. 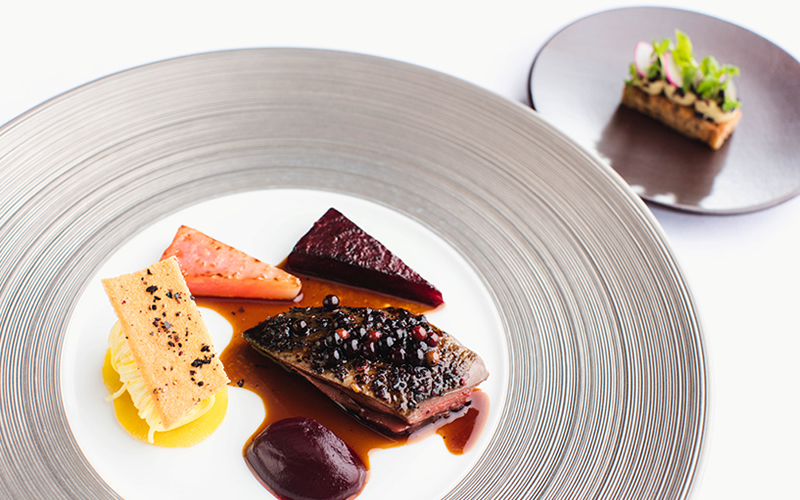 Have you got any top tips for foodies visiting Jersey? Let us know in the comments!